Via The Black Sea – By Craig Shaw, Zeynep Şentek & Şebnem Arsu. Meanwhile, despite requesting to extend the agreement, Turkey is already crafting a “counter narrative” to send refugees back to Syria. With nothing to live on, many Syrians are living on their own in the province of Izmir and have arranged a silent deal with Turkey. Are You Syrious, recently published another report about the situation of refugees in the province of Izmir. Previously HarekAct reported about this topic. Many field camps are located far from the villages. If you are living in the fields in Turkey, you are left to yourself — or the camp community around you. 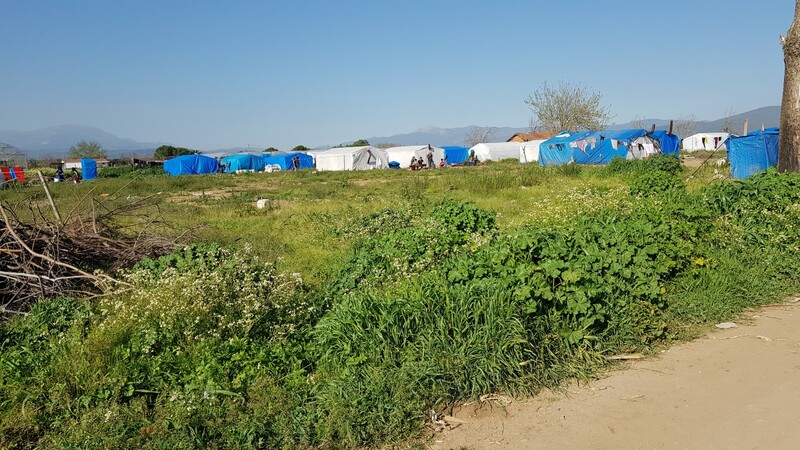 It can happen that no one comes to see you for months and you rarely have the chance to go into more socialized areas away from the olive trees and fields that surround your tents. The village closest to one of the sites is a few kilometers away on dirt tracks, and if you walk over the field in the opposite direction you will find only a country road. Maybe, from time to time, a mobile shop will stop at the side of the country road and sell you overpriced items. After it rains, the dirt roads are inaccessible by car. What sounds like the scene of a slum in a third world country is still reality for thousands of people in the province of Izmir. With the third biggest city in the country, bearing the same name, the province of Izmir is also one of the wealthiest in Turkey. With a population of more than 135,000 displaced Syrians, the province with its four million citizens belongs to the top ten provinces to host Syrians in the country. Read the full report including more fotos and videos at AYS. For more information about the situation of migrants around Izmir check the HarekAct report as well as AYS. 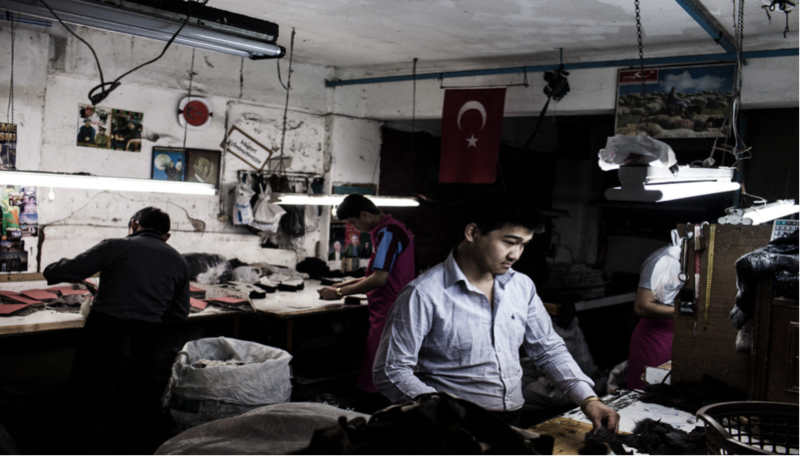 Afghan refugees work in an underground sweatshop in Zeytinburnu, Istanbul, Turkey. 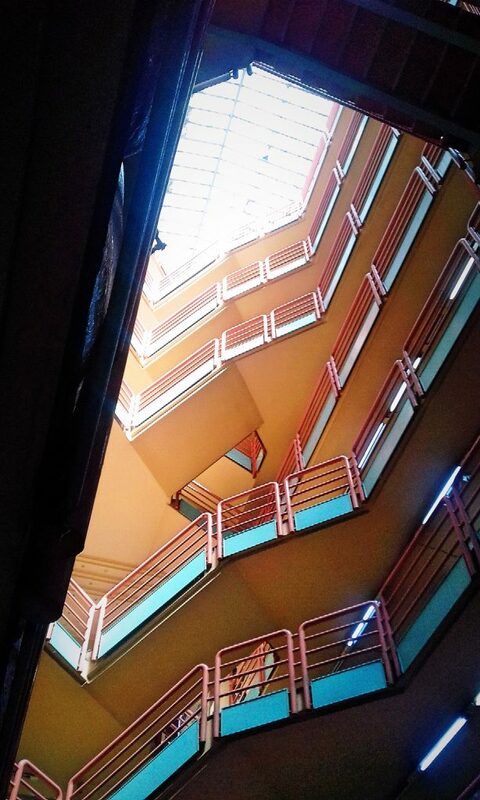 Jahara Import-Export business is located in a Beyazit warehouse composed of roughly one hundred businesses, of which around ten are run by, or employ majority of, African workers from Senegal and Gambia. It is owned by Mehmud Kebbeh, a Gambian man who identifies as a migrant and a business-man. İzmir, a city where 120,000 registered refugees live, has a lot of meaning for refugees. For some, it is a stop on their way to Europe when passing over by boats, for others, it is a city they come to in order to find seasonal work on the fields. Syrian Women’s multiple burden at the labour market and at home. 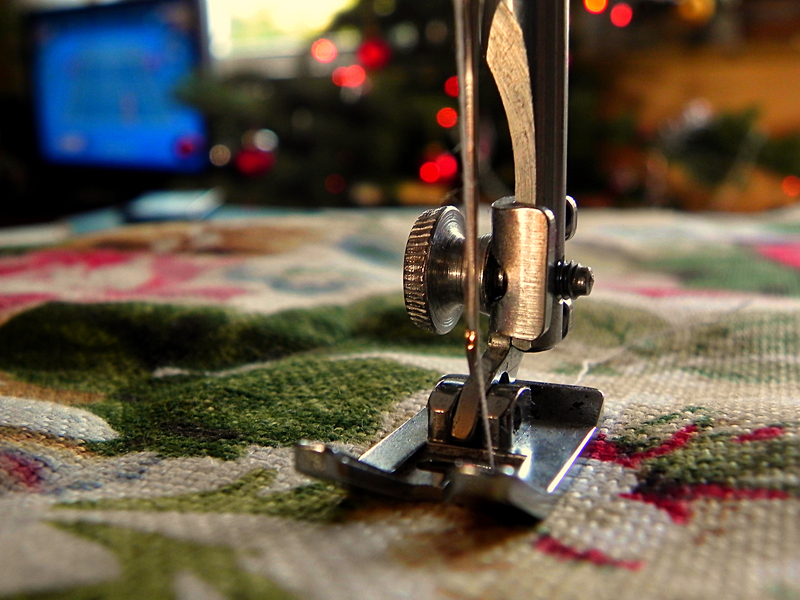 Often imagined to be Syrian women’s only profession in Turkey: sewing at home. What’s changed for Syrian refugees in Turkish garment supply chains?